Castine brings 10 years of sales management experience with him to the new role, making him ideally suited to head up the sales team at Schutte Hammermill. Castine joined the Schutte Hammermill team in 2017 and has spent that time working with both customers and the former sales director to learn the ins and outs of size reduction. Prior to joining Schutte, Castine studied structural engineering at SUNY Buffalo and found his way into manufacturing. 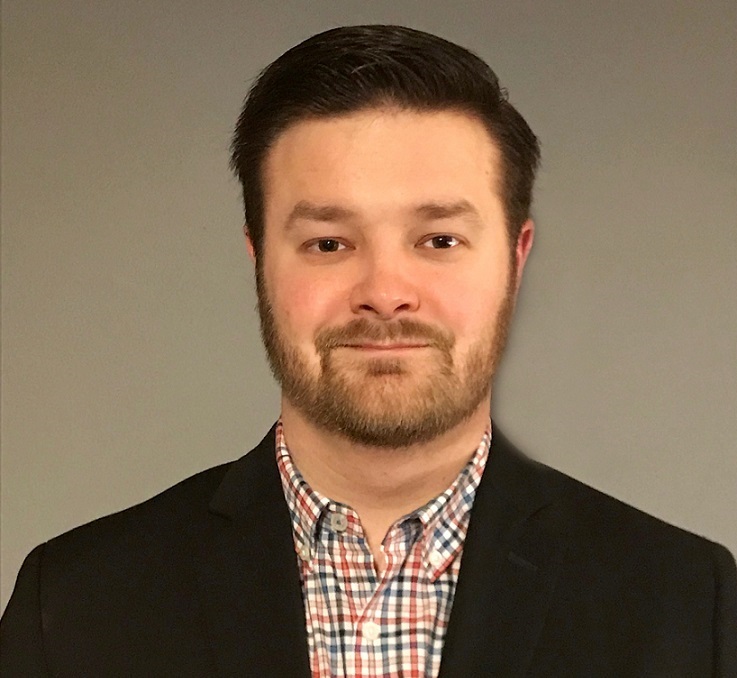 The bulk of his career was spent at Ingersoll Rand (formerly Cameron) where he started as an inside sales engineer for aftermarket services, then worked as a key accounts project engineer and ultimately as an outside aftermarket account manager in the mid-west. To move back home to start raising a family, Castine found Schutte and "...enjoyed the dynamic work environment the company offered, with a creative team and the chance to operate in such a diverse set of industries." Castine takes a technical approach to selling to understand the critical aspects of the application and carefully addresses those variables to offer the best solution. “This is an exciting time for Schutte Hammermill, and I’m looking forward to the opportunity to contribute to the growth of the organization” he said. He adds that he’s looking forward to the challenge of taking up the mantle of the company’s rich history and very promising future. A Bengal Machine company, Schutte Hammermill was founded in 1928. All products are manufactured in Buffalo, NY.